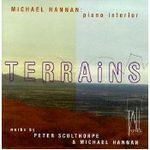 This MP3 file is from the album Terrains / Michael Hannan: piano interior ; works by Peter Sculthorpe & Michael Hannan. Duration: 14 mins, 52 sec. 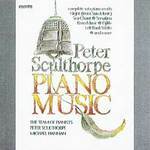 CD: Piano music / Peter Sculthorpe. 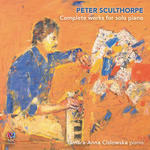 CD: Terrains / Michael Hannan: piano interior ; works by Peter Sculthorpe & Michael Hannan.